Rana Daggubati is one of the most popular actors in India and Telugu cinema today. Thanks to Baahubali, his name became widely known. Therefore, producers who want to make a film with him are looking to make a multilingual movie rather than a single movie. Even his Nene Raju Nene Mantri published his Tamil under the name of Naan Aanayittal. Before that, Ghazi, published in three languages. Now another multilingual is done with the inspiration of Haathi Mera Saathi, Rajesh Khanna starrer. For this movie of Prabhu Solman, the title is decided to be Aranya and in Tamil it is called, Kadan. In Hindi, Jungle, could be the title. Prabhu is known for making movies that have forest and nature as themes and this one is no exception. 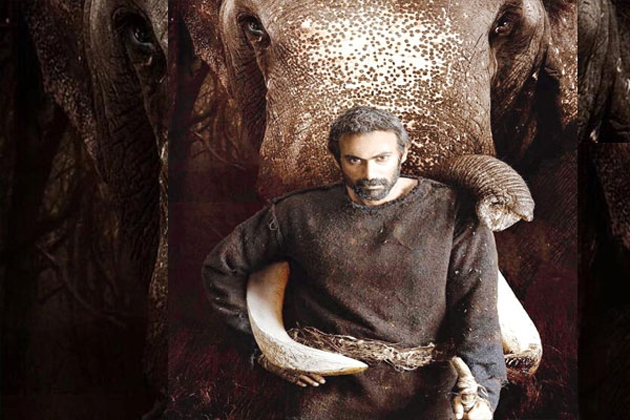 In this film, Rana will be seen taming elephants, it seems.